In time for the one-year anniversary of the Trump Inauguration and the Women’s March, this provocative, unprecedented anthology features original short stories from thirty bestselling and award-winning authors—including Alice Walker, Richard Russo, Walter Mosley, Joyce Carol Oates, Alice Hoffman, Neil Gaiman, Michael Cunningham, Mary Higgins Clark, and Lee Child—with an introduction by Pulitzer Prize–winning author Viet Thanh Nguyen. 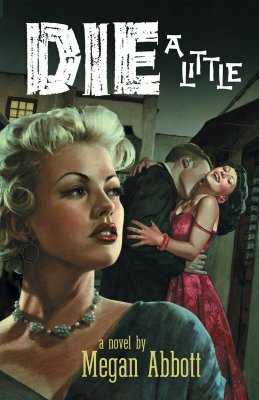 When Donald Trump claimed victory last November, the US literary world erupted in indignation. Many of America’s leading writers and artists openly resist the current administration’s dogma and earliest policy moves, and they’re not about to go gently into that good night. 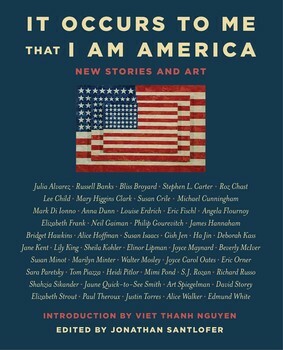 In It Occurs to Me That I Am America: New Stories and Art, more than thirty of the most acclaimed modern writers consider the fundamental ideals of a free, just, and compassionate democracy—through fiction. Featuring artwork by some of today’s best known artists, cartoonists, and graphic novelists—including Art Spiegelman, Roz Chast, Marilyn Minter, and Eric Fischl—who cover political, social, and cultural issues, this anthology is a beautiful, enduring collection that will resonate with anyone concerned with the contest for our American soul.